This Thursday afternoon 29 March at the Cross Keys we have the Tim New Jazz Band. This band made up of highly skilful York musicians always goes down well at the Cross Keys. 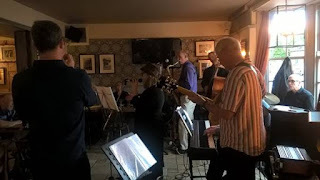 With James Lancaster on Trumpet, Tim New on sax, Mike Barnham on guitar, Bob Smeaton on keyboard, Steve Crocker on bass and Paul Smith on drums, the band will be playing lots of well-known jazz tunes with vocals from the fabulous Marlena Rose. 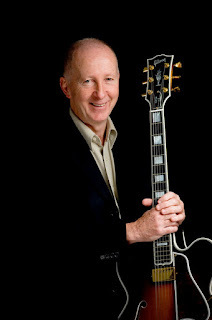 Traditional Jazz every Thursday afternoon, 1.00pm – 3.30pm. Cross Keys pub, 32 Tadcaster Road. York YO24 1LQ, Tel: 01904 700854. Free admission, admission and parking (register your car at the bar), dog and child friendly, food (a jazz menu) available. 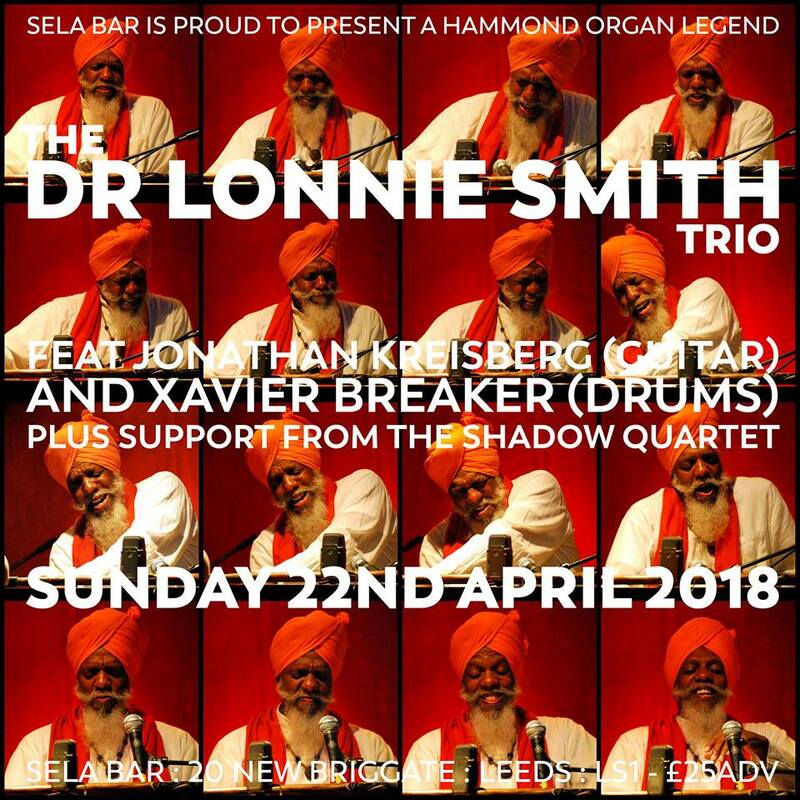 Lonnie Smith has a jazz pedigree second to none. He's played with Grover Washington Jr, George Benson, Lee Morgan, David "Fathead" Newman, King Curtis, Blue Mitchell, Joey DeFrancesco, Joe Lovano and Lou Donaldson. Dr. Smith became a part of the Blue Note family once again in March 2015. He released his first Blue Note album in 45 years titled Evolution which was released January 29, 2016 featuring special guests: Robert Glasper and Joe Lovano. His second Blue Note album All in My Mind was recorded live at "The Jazz Standard" in NYC (celebrating his 75th birthday with his longtime musical associates: guitarist Jonathan Kreisberg and drummer Johnathan Blake), and released January 12, 2018. He will be joined on-stage by Jonathan Kreisberg on guitar and Xavier Breaker on drums. Support will be provided by The Shadow Quartet. 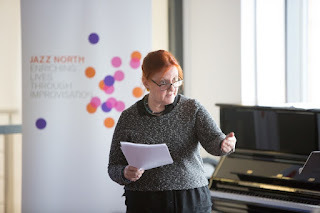 Passionate about jazz education? Come and join us on Wednesday 6th June at the University of Huddersfield for the Jazz North's 6th annual Jazz Education conference. More details soon. Gateshead International Jazz Festival is back in April and will welcome some of the greatest jazz artists from around the globe at the three-day event. The UK’s biggest jazz festival held under one roof, fills four stages at Sage Gateshead from Friday 6 to Sunday 8 April 2018. Headlining this year’s festival are Ruby Turner, Maceo Parker, Sun Ra Arkestra, Tony Allen's tribute to Art Blakey, Norma Winstone, Portico Quartet, The Chris Barber Band and Georgie Fame with The Guy Barker Big Band alongside many other jazz, funk and soul artists from across Europe and beyond. 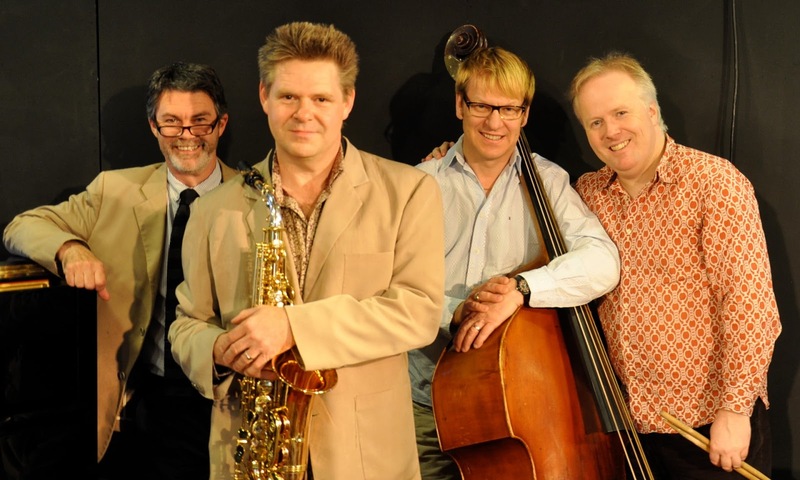 It’s back, June 1st, 2nd and 3rd, Durham City’s new jazz festival returns for a second year! Last year’s inaugural DJazz long-weekend festival made an instant impact and the good news is the event will once again take place in many of Durham’s finest, and quirkiest, venues beginning on Friday 1 June, running through ’til late Sunday 3 June. The prospect of a ‘flaming June’ feast of jazz whets the appetite as the current cold snap appears to be coming to an end. Confirmed acts so far include Robocobra Quartet (they’ve already played Durham’s Empty Shop and Hoochie Coochie in Newcastle), Sloth Racket (a familiar sound on Tyneside), the Zoë Gilby Duo (making a quick return to Durham following last month’s fine Empty Shop debut), Shatner’s Bassoon (coming soon to Newcastle’s Jazz Café), the all-female Leeds-based J Frisco, and the similarly all-female Break Out Brass Band (coming soon to Newcastle’s Jazz Co-op). DJazz: The Durham City Jazz Festival is a collaboration between At the Root, Empty Shop and Durham University Jazz Society. Early bird tickets are available now, visit www.emptyshop.org. Darlington Jazz Club is launching the 2018 Darlington Jazz Festival with a Jazz Club Special on Sunday 11 March. Alter Ego will perform at The Keys, 82 Skinnergate, Darlington DL3 7LX with live music from 6pm. Tickets £5 OTD. 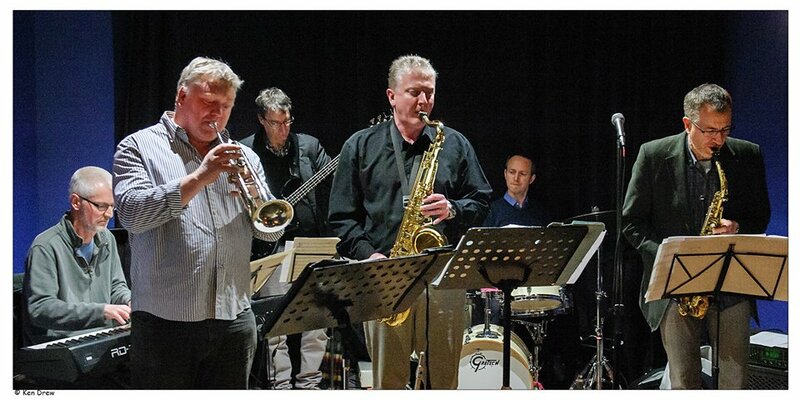 Darlington Jazz Festival 2018 will run from 4 – 6 May 2018. The festival provides a platform for local and regional talent, whilst continuing to attract national artists prominent on today’s jazz scene. The legendary French accordionist Richard Galliano returns to the Howard Assembly Room on Saturday 24 March to bring the spirit of Paris’s wartime nightclubs into the heart of Leeds. 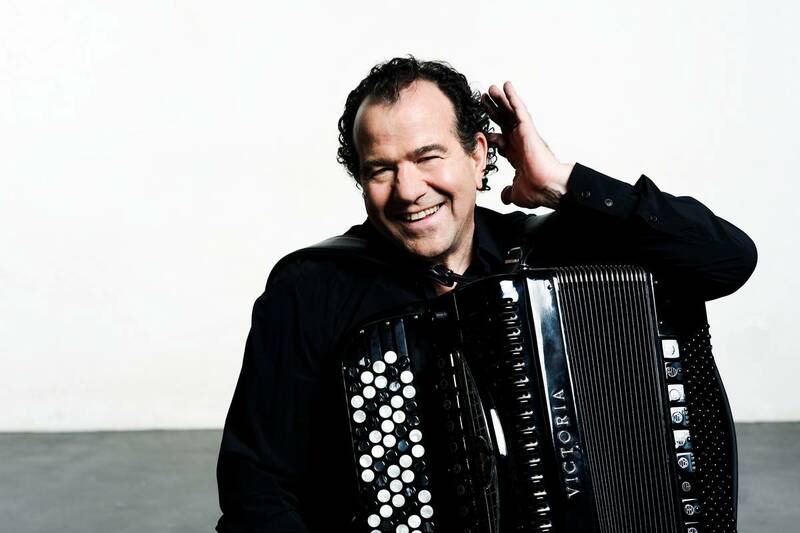 One of the great accordionists of the modern era, Galliano is joined by the peerless jazz guitarist Sylvain Luc for a performance dedicated to the grande dame of French chanson: Édith Piaf. On his 2015 album La Vie en Rose, Galliano turned his attention to chanson, collaborating on a stunning set of the songs of Édith Piaf with Luc, whose own credentials include two duo recordings with Gypsy Jazz great Biréli Lagrène. Both extravagantly gifted improvisors, Galliano and Luc’s live performances of the Piaf repertoire are a must-see. 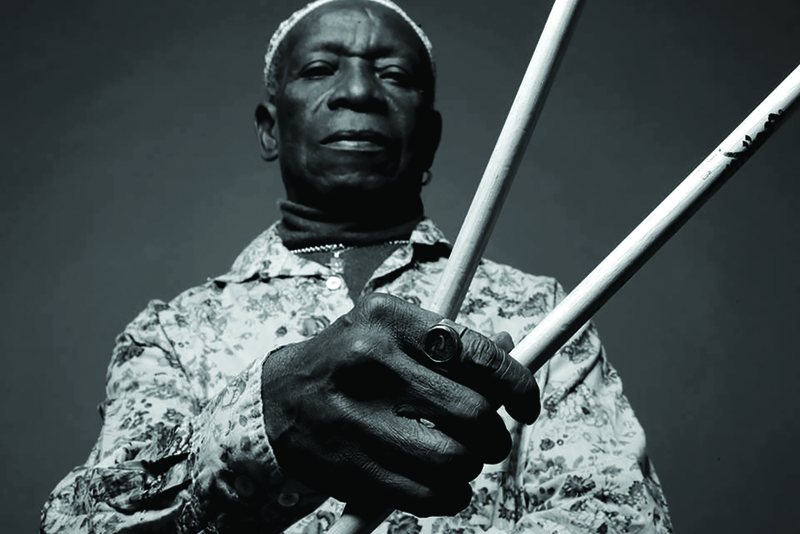 Looking ahead to April, the venue hosts legendary Fela Kuti drummer Tony Allen (Saturday 7 April) and hugely acclaimed young Blue Note trumpeter Ambrose Akinmusire (Saturday 28 April). Our Lescar Spring Jazz programme features four very different trios, proving the endless variety that’s possible with just three musicians: Elliot Galvin starts us off with music from his amazing new album, and finishing his tour at The Lescar. 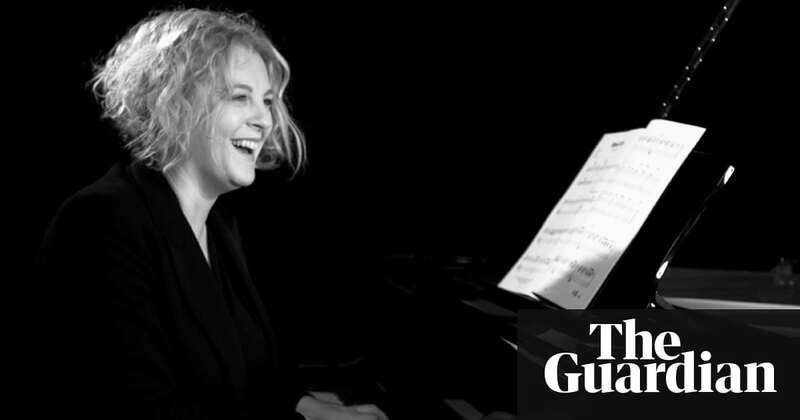 We’ve also got Paradise Trio featuring Richard Iles, Mike Walker and Les Chisnall with their perfectly formed and very beautiful chamber jazz, and Vula Viel return in May; they're sure to lift the roof off the place with their intense and vibrant African-influenced music. 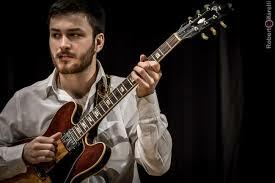 We’re also really excited to present a new trio with George Crowley, Rob Luft and Tim Giles; that’s a heavy line-up! We’ve also got a focus on vocalists this time, with Alice Zawadzki joining Rob Luft and sure to bring some extra magic to the Lescar backroom in April, Sara Coleman brings her soulful vocals with a fantastic quartet the week after that, and Brigitte Beraha will feature with a phenomenal line-up in Dave Manington’s wonderful Riff Raff, in May. Teduloca are a great new Northern-based quartet playing great contemporary jazz with a strong link to Sheffield and they bring they’re nationwide tour to us in March, incredible pianist John Law brings his Congregation, which features Roller Trio’s James Mainwaring in April, and rounding off the programme in their own inimitable and eccentric style, we’re delighted to welcome back Shatner’s Bassoon. 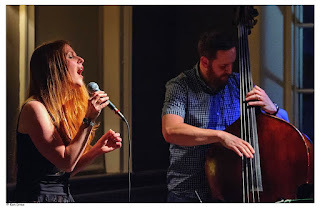 Following the success of our first March gig with the wonderful Dave Ferris Septet with Maria Vali at Inkwell we’ve got four more lovely gigs arranged for you this month- plus our popular jazz cafe! 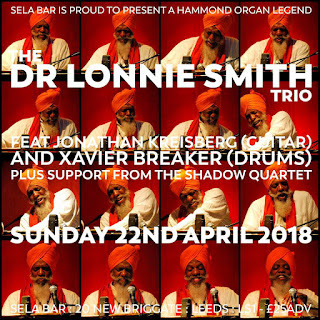 See you soon at a JazzLeeds event!